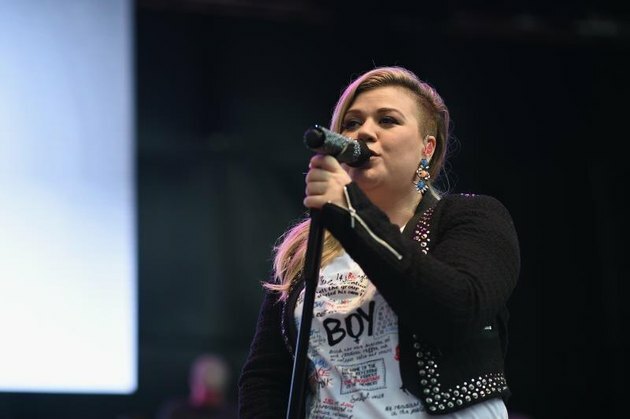 Kelly Clarkson, unofficial queen of body positivity, has recently slimmed down post-baby, showing us that loving your body doesn’t mean you can’t change it. She proves that no matter where you are in your journey with your body, you should celebrate it. Clarkson, who has been on the receiving end of multiple body-shaming attacks for her fluctuating figure, has always stood strong when it comes to those looking to put her down. And with her post-baby body, Clarkson is taking a cue from Chrissy Teigen and Anne Hathaway, embracing a message of positivity and acceptance for new moms. The singer makes it clear in her exuberant post that feeling good about yourself, not letting others put you down and wanting to change (or not change) your body are not mutually exclusive goals. Are you inspired by Kelly Clarkson’s post-pregnancy weight loss? Do you think you can lose weight and still love your body? What are your go-to weight-loss tricks?